Airdrie Transit operates three local routes on a 30 minute frequency during high demand morning and afternoon times and a 60 minute frequency at all other times. 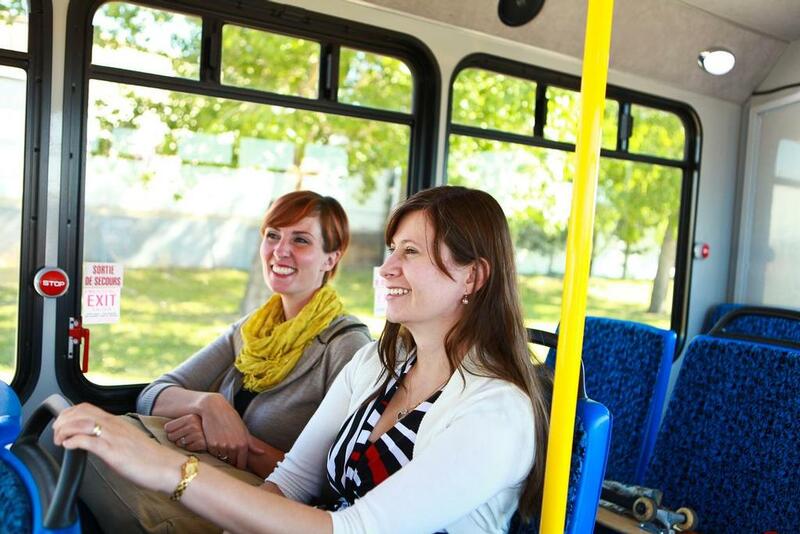 Three convenient fare options make it easy for you to take Airdrie Transit to your destination. The Route 1 service operates in a counter-clockwise direction along major arterials roads in Airdrie including Main St, Yankee Valley Blvd, East Lake Blvd, Veterans Blvd, 24 St, 1 Ave. and 8 St. The Route 3 service operates in a clockwise direction along major arterial roads in Airdrie including Main St, Yankee Valley Blvd, 8 St, 1 Av, 24 St, Veterans Blvd and East Lake Blvd.